Iron Maiden, released on April 14, 1980, is the debut album by heavy metal band Iron Maiden. It was released by EMI in the UK, reaching number 4 in the UK album charts. The album was released a few months later in the U.S. originally on Harvest/Capitol Records and subsequently Sanctuary Records/Columbia Records and included the song "Sanctuary", which had been released in the UK only as a single, added to the track listing. In 1998, just like all other pre-X Factor albums, the album was re-released, and "Sanctuary" was added in all territories. 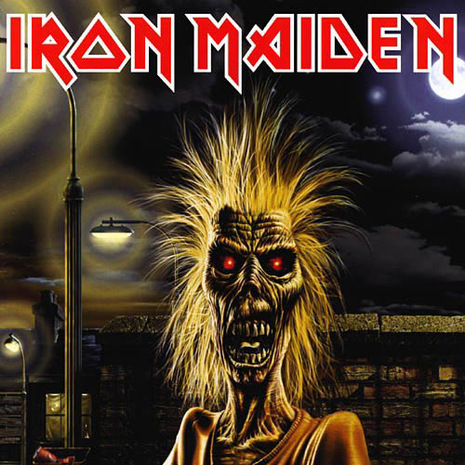 Of all the songs in this album, "Phantom of the Opera," "Running Free," "Sanctuary" and "Iron Maiden" remain on the set lists of nearly all of the band's concert tours, with the latter used to introduce a giant representation of the band's mascot Eddie from the back of the stage. Four songs from the album: "Prowler", "Remember Tomorrow", "Running Free" and "Iron Maiden" were covered for the 2008 tribute album Maiden Heaven: A Tribute to Iron Maiden released by Kerrang! magazine. 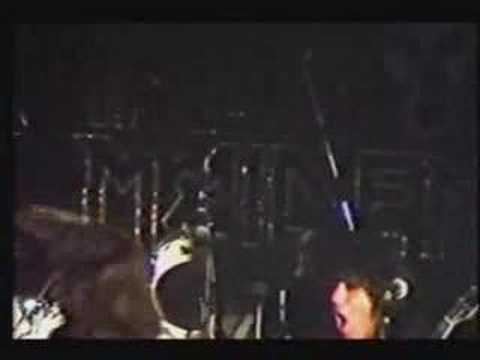 Every song on this album except 'Strange World' has since been recorded by the Dickinson-fronted line-up of the band, either on live albums, on studio B-Sides, or both.